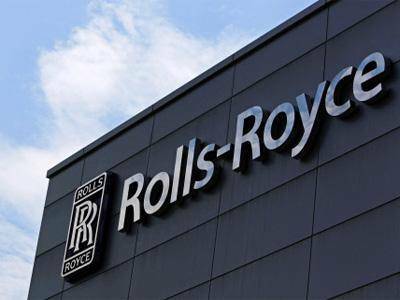 Rolls-Royce reported a record loss before tax of £4.6 billion ($5.7 billion) for 2016. However, once one-off costs have been stripped out, the jet engine maker’s underlying profit was better than many experts had predicted. Rolls-Royce agreed to pay £671 million ($838 million) to settle corruption cases with UK and US authorities and it has written off £4.4 billion ($5.5 billion) from currency related contracts. Like many international businesses, Rolls-Royce usually “hedges” its bets to protect itself from fluctuating currency markets. Most international aerospace contracts are priced in dollars, but, as a UK-based company, much of Rolls-Royce’s costs are in pounds. It takes out long-term currency trades. These were designed to protect the firm against what seemed the most likely risk- the fall in the dollar – and many of them were put in place before the EU referendum was even announced. Since the Brexit vote, the pound has fallen sharply against the US dollar, which has led to the accounting loss. Rolls-Royce has apologized “unreservedly” for the corruption cases, which spanned 25 years, and involved illegally using local middlemen and paying bribes to win deals in Indonesia, Thailand, China and Russia.